If your name is still on the race roster but you already know that you can’t come, please cancel your entry in writing (email is fine) asap. Otherwise, soon cancellation fees will apply. Because we will be able to get enough rental units through Trackleaders.com the SPOTs will also be mandatory for the 100 miles. 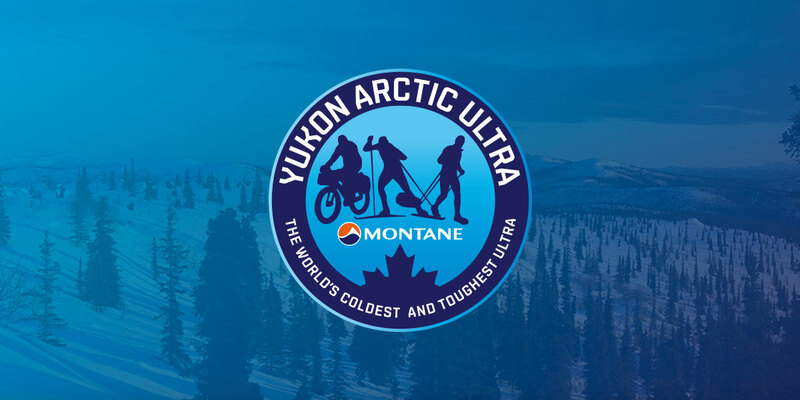 All Information about SPOTs are in previous news on arcticultra.de. If you bring your own SPOT and have not told me already, please do so asap. Just a reminder that I will need the originals of all your forms in Whitehorse at the latest. So, if you have not sent me your originals, please bring these to the Yukon with you. If you did send me the originals please take your copies just in case. Ultra distance athletes please do not forget about your medical forms and certificate. Without these forms you won’t be able to participate. Keep in mind the rule changes earlier this year, i.e. updated temperature rating for sleeping bag, down jacket fill weight requirement and that you need your own food for Dog Grave Lake CP. Also, please keep in mind that we will need to see proof of sufficient insurance cover. The pre-race schedule you will find here: http://www.arcticultra.de/en/event/race-info. Please check it again before your departure to see if there are any changes (different locations, new times). If you have any doubts at all on any of the above, please let me know. Especially the paperwork is important. And some of this is almost impossible to get organised once in Canada.